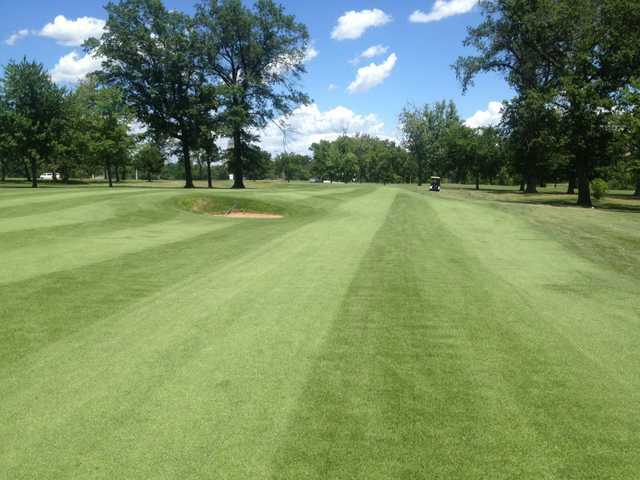 Highlands Golf and Tennis Center, St. Louis, Missouri - Golf course information and reviews. 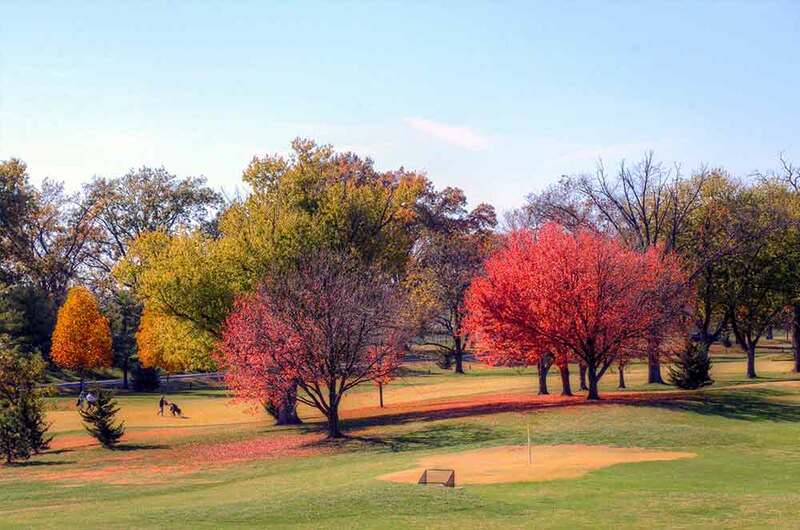 Nestled in the gently rolling hills of St. Louis within the country’s second largest municipal park, Highlands Golf and Tennis Center's beautiful par-34, 2,700-yard 9-hole layout features zoysia fairways, A-4 bent grass greens and lush Bermuda roughs - with our unique urban setting, strategically placed bunkers, and beautiful flora and fauna creating both strategic diversity and a beautiful backdrop for golf. 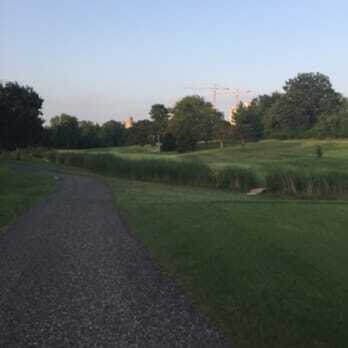 While challenging for scratch golfers, the course offers four sets of tees on each hole, enabling golfers of all ages and abilities an opportunity to enjoy this fun, well-maintained and affordable golf course. 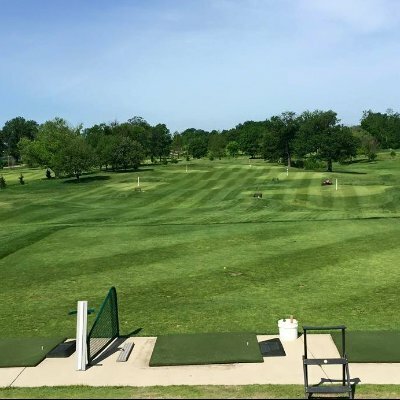 Add a course review for Highlands Golf and Tennis Center. 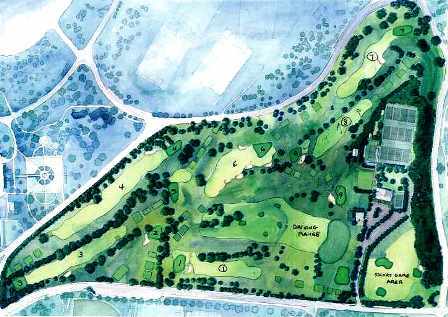 Edit/Delete course review for Highlands Golf and Tennis Center.